PlayStation Portable (PSP) has been one popular gaming console that the kids of pre-smartphone era kids will cherish and nourish. There had been this time when someone could simply turn on the PSP and play all the games they likes. The games used to come in either a specialize CD or in memory sticks. Follow our guide below to download PPSSPP emulator for iPhone without jailbreak. The graphics output wasn’t as superior as they are now on the smartphone gaming titles of the year 2016, but at least the joy was original. However, being a citizen in the iPhone era doesn’t mean all those early-teenage day games need to be left alone. 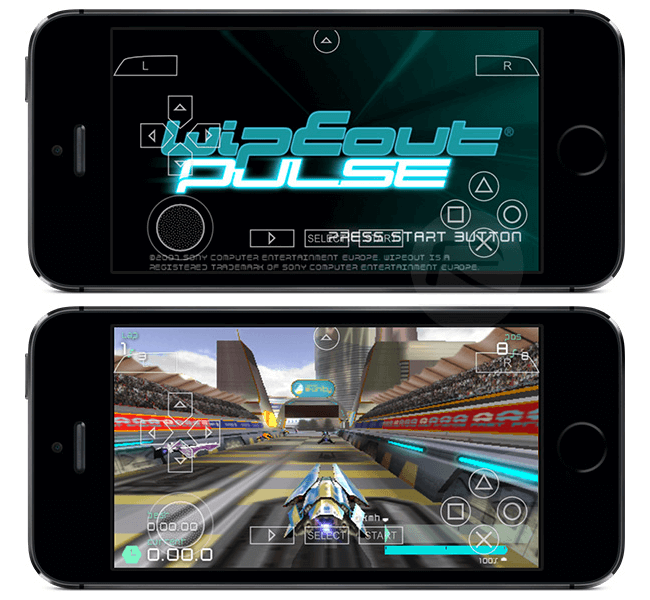 There are plenty of emulator programs that runs on iOS 10, 11 or iOS 12, requires no jailbreak and can play PSP games right away. 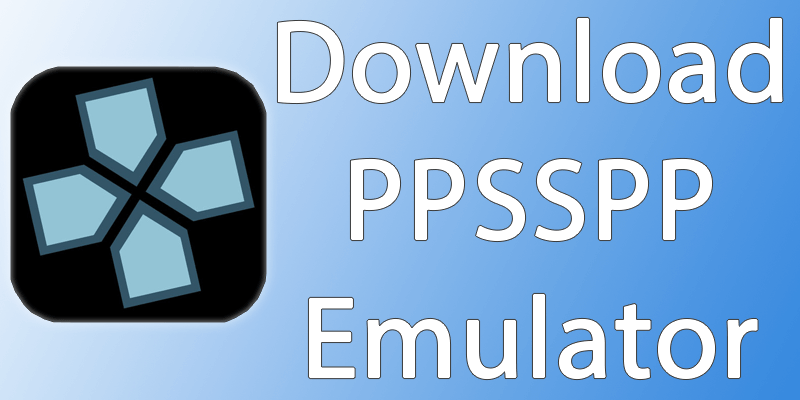 The installation procedure of the PPSSPP emulator for iOS devices is described step-by-step here. iOS 10 and iOS 11 users would be able to follow these steps directly, few differences might be there in the earlier versions of iOS. The best part about PPSSPP is – no jailbreak is required to download PPSSPP emulator app on your iPhone. The integrity of your iOS version stays intact. The first step is to download PPSSPP IPA file from the developer designated website, here. Since it’s not installable through the App Store, there’s no App Store link to download PPSSPP emulator for iOS. Once you have the IPA files, you shall have to install the file through Xcode or Cydia Impactor. Cydia is incorporated with jailbreaking and stuff, but an actual jailbreak isn’t necessary now. Connect your iOS device to a computer with iTunes installed. Replace the yourapp prefixes with the URL of your app’s code directory. Using Cydia Impactor: Download the program from our downloads page. Install the program and through the Cydia Impactor program interface, drag & drop the IPA file for PPSSPP you have downloaded. Follow through the on-screen procedures and your app will be sideloaded. The app icon will be found in the home screen, but the app won’t load just yet because the certificates are not verified yet. To sign the digital certificates, open Settings -> General -> Profile & Device Management and find the certificate title that relates to PPSSPP. Tap on Trust, when iOS prompts you for confirmation tap Trust another time. Once the verification is done, PPSSPP will now open. Download the PPSSPP compatible ROM files for your iPhone now to start playing PSP games in your iPhone. We have tested out the PPSSPP emulator for iPhones. During the test our iPhone was running iOS 11, and we worked flawlessly. Conclusion: The installation procedure using Xcode is developer friendly but not regular user, thus we prefer the Cydia Impactor method for you. Once you have some PSP games loaded onto the iOS device storage, you will be able to play them through PPSSPP.